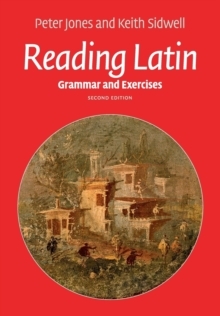 Reading Latin, first published in 1986, is a bestselling Latin course designed to help mature beginners read classical Latin fluently and intelligently. 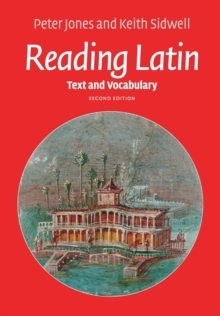 It does this in three ways: it encourages the reading of continuous texts from the start; it offers generous help with translation at every stage; and it integrates the learning of classical Latin with an appreciation of the influence of the Latin language upon English and European culture from antiquity to the present. 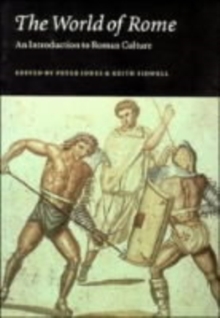 The Text and Vocabulary, richly illustrated, consists at the start of carefully graded adaptations from original classical Latin texts. The adaptations are gradually phased out until unadulterated prose and verse can be read. 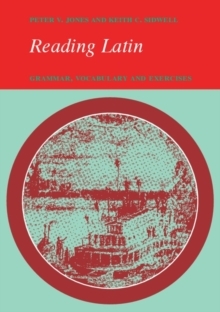 The accompanying Grammar and Exercises volume completes the course, although the present volume could be used as a self-standing beginner's reader if desired. 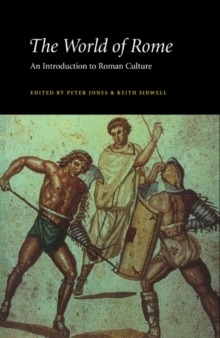 This second edition has been fully revised and updated, with a new chapter containing stories from early Roman history.